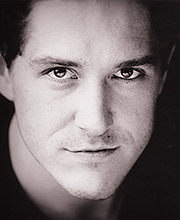 Bertie Carvel has worked extensively in theatre, television and radio. Theatre credits include Parade at the Donmar Warehouse, The Man of Mode, The Life of Galileo and Coram Boy, all at the National Theatre, and Revelations at the Hampstead Theatre. He has appeared in John Adams, Doctor Who, Holby City, and Agatha Christie: A Life in Pictures on television, and in Rock ‘n’ Roll, Maurice, Life Class, Breaking Point, Brave Faces, Duty, Diary of a Nobody, The Pallisers and The Crowner John Mysteries (among many others) for radio. 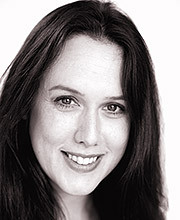 Emma Gregory has enjoyed an extensive and varied career. Some of her many radio titles include: The Diary Of Samuel Pepys, Don Quixote (with Paul Schofield), The Bell, In The Native State (with Peggy Ashcroft), Dombey And Son, The Quatermass Memoirs (with Andrew Keir) and Great Expectations. 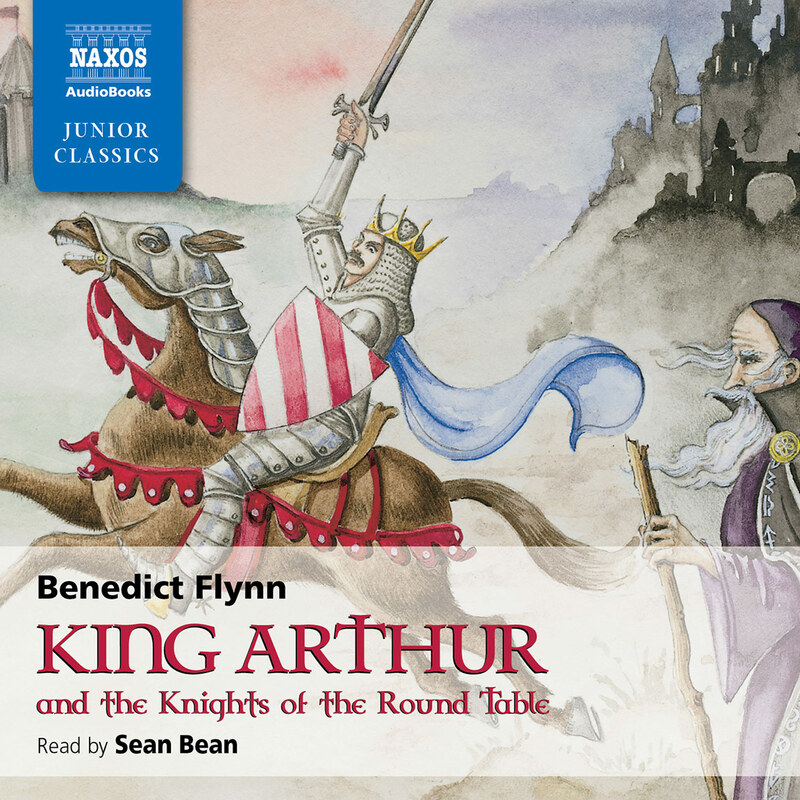 Emma has also recorded Shakespeare on CD for Riverrun Productions and the soundtrack of The Beggars Opera for the Royal Shakespeare Company. She works regularly as a voiceover artist for various companies, including the History and Biography channels. 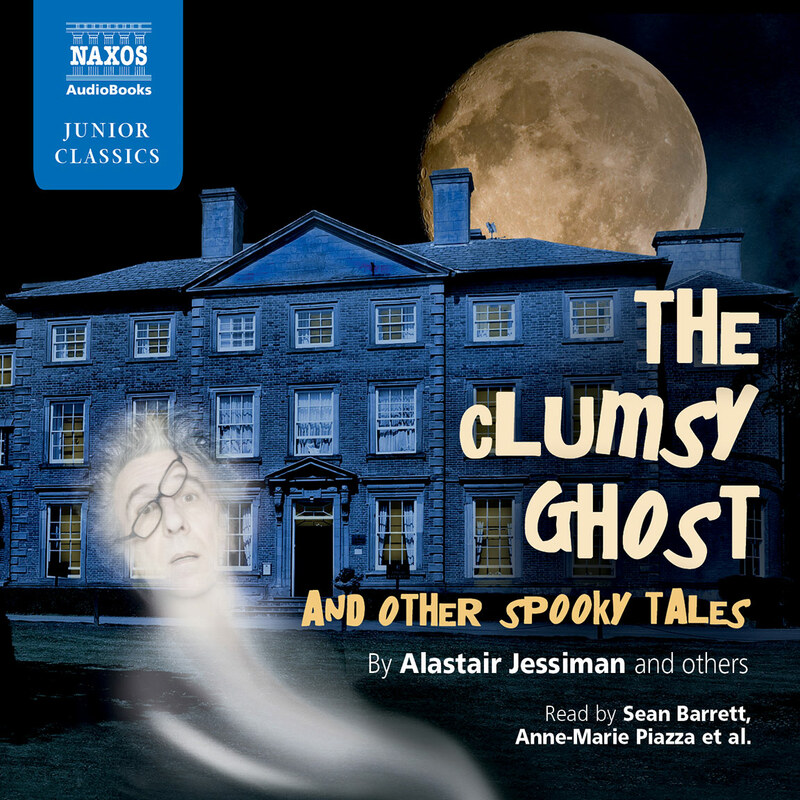 This is her first recording for Naxos AudioBooks. Dragon Tales is an audiobook for young adults consisting of four classic tales about dragons with a difference. These dragons aren’t the usual fairytale monsters that incinerate kingdoms and capture princesses; they are far more distinctive – from a dragon who just wants to write poetry in his cave, to a dragon who is flummoxed by the strong will of a princess! 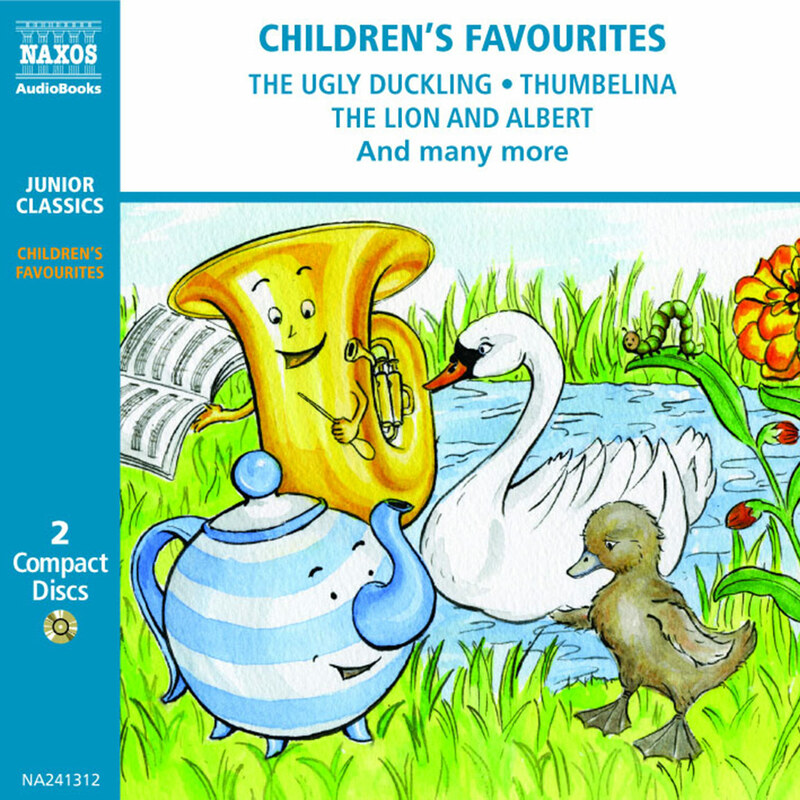 A delightful ideal for car trips with young ones, Dragon Tales will appeal to parents too, and is highly recommended for gift-giving, as well as for public library children’s audiobook collections. The featured stories are The Reluctant Dragon, The Island of the Nine Whirlpools, The Fiery Dragon, and The Last of the Dragons. For eight hours a day, five days a week, for much of his working life, Kenneth Grahame worked in the Bank of England. He wore a suit and travelled into the bank in the morning with the other workers. It seems that he was good at his job: he started at the bottom at the age of 19, and rose to become the Bank Secretary, which was a senior post. It was not always a steady working life. One day, a man came into the bank and fired three shots directly at Grahame, for no apparent reason. Fortunately the bullets all missed, and the man was taken to a mental hospital. For the most part, however, Grahame seemed to live a calm working life. Yet behind this ‘normal’ bank worker was a man with an imagination which was happier in a childish world. 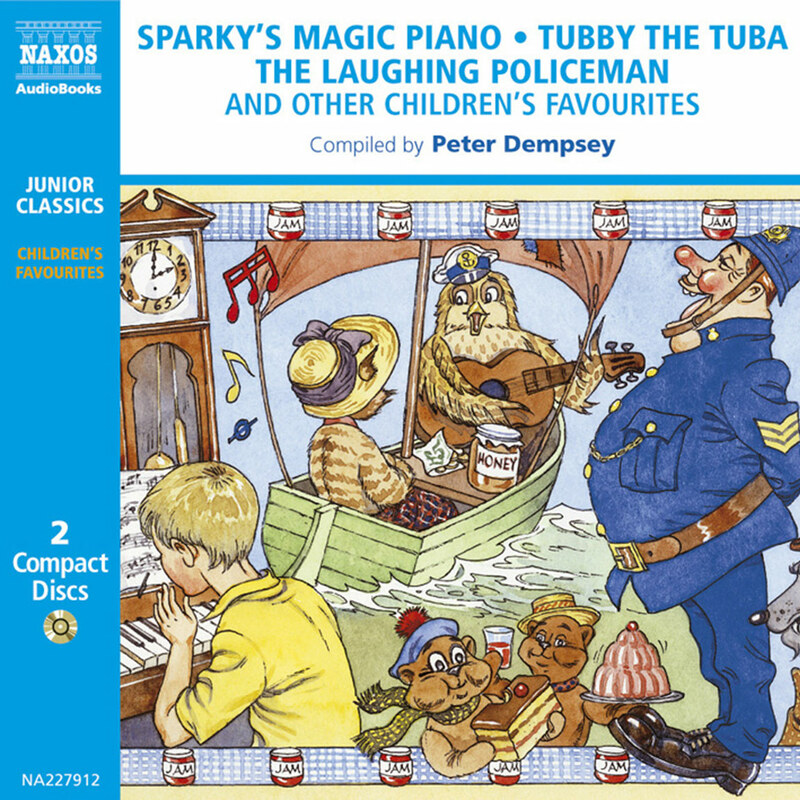 He dreamed of childhood fun out in the countryside – by rivers, on the banks, under willow trees – and actually collected toys of all kinds – fluffy and wooden – which always surprised visitors to his London home. Sometimes his two parallel lives overlapped: he was known to make notes about children’s adventures and write short poems… in the bank ledgers! The Wind in the Willows, which became one of the most popular children’s books, was published in 1908; but Grahame had developed a reputation for endearing tales well before then. At the age of 34 he had published his first collection of stories, called Pagan Papers (1893); and this had been followed by The Golden Age in 1895 and Dream Days in 1898. In most of the stories, the children are seen to live in a world of their own, very different from the adult experience. It led him eventually to create the world of Mole and Badger and Toad. The Reluctant Dragon was the big-hit story in the Dream Days collection, and one can see why it was so successful. This is no aggressive, fire-breathing dragon out to terrorise town and countryside (which is expected from the deeply embedded image found in tales of armoured knights rescuing princesses). Instead, Grahame’s dragon is a homely, quietly spoken animal who just wants to live in his cave and write poetry. And, of course, only children understand him. It is through the intervention of children that St George is persuaded not to heed the protestations of the villagers (who just want to see a good fight and a dragon lanced to death) and listen, instead, to the boy who has befriended the scaly poet. It is a tale of enduring charm, thanks to the skill and imagination of this very special bank manager. Edith Nesbit also loved dragons. In fact, she wrote a whole book of dragon stories called The Book of Dragons. Born in 1858, a year before Grahame, Nesbit was a very different personality. She lived an unconventional, even wild, life; she married twice, living in France, Spain and Germany as well as England, and had three children as well as lots of close friends. 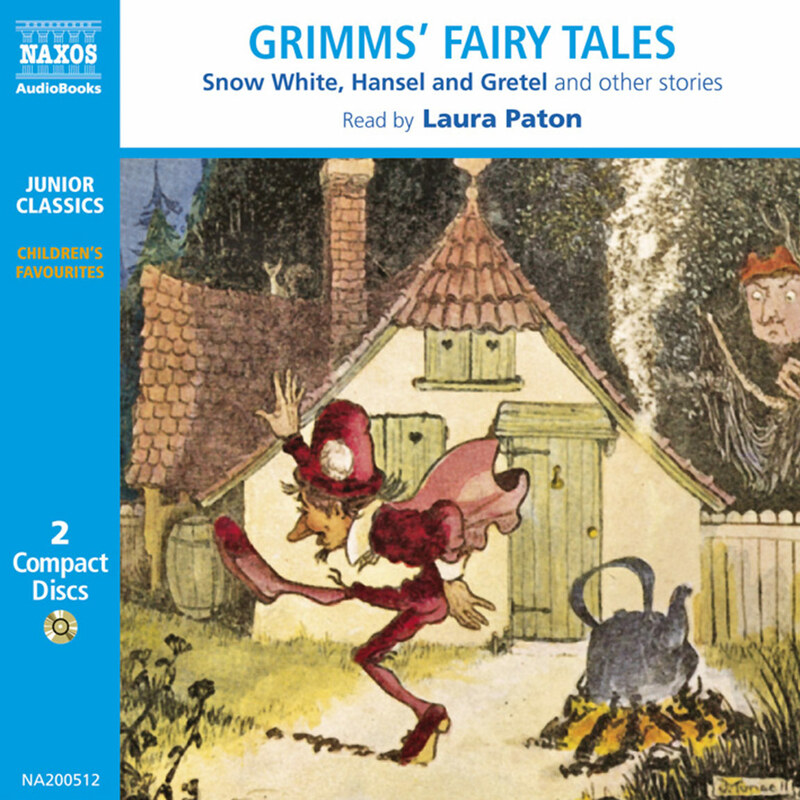 Stories for children poured out of her – she published more than 60 books before her death in 1924, including many which remain popular today: The Treasure Seekers (1898), The Wouldbegoods (1899), The Phoenix and the Carpet (1904), The Railway Children (1906) and The Enchanted Castle (1907). The Book of Dragons was originally published in 1900 and contained eight stories, including The Island of the Nine Whirlpools and The Fiery Dragon. 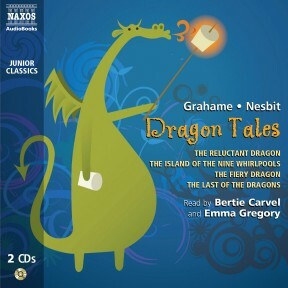 Nesbit may have been inspired by The Reluctant Dragon, since The Book of Dragons appeared just two years after Grahame’s Dream Days collection; but Nesbit had a lively imagination of her own and these are engaging stories. There is a delightful inscription in The Book of Dragons addressed to a young girl, Rosamund. She was the child of a relationship between Nesbit’s husband, Hubert Bland, and Alice Hoatson, but Nesbit brought up the girl in her own family. at those little brown feet. The Last of the Dragons was written towards the end of Nesbit’s life. It is one of the most interesting of the set, with its strong character of the Princess who tells both the Prince and the dragon what to do. It shows something of the author’s own strong character, and it also brings together the age-old legend of flying dragons with the relatively new phenomena of flying machines – i.e. aeroplanes!